Francis Bradshaw, owner, and founder of Moonroast Coffee has been making flavourful coffee for years. It all started during his nights roasting of coffee — and is actually how he came up with the name for the business. 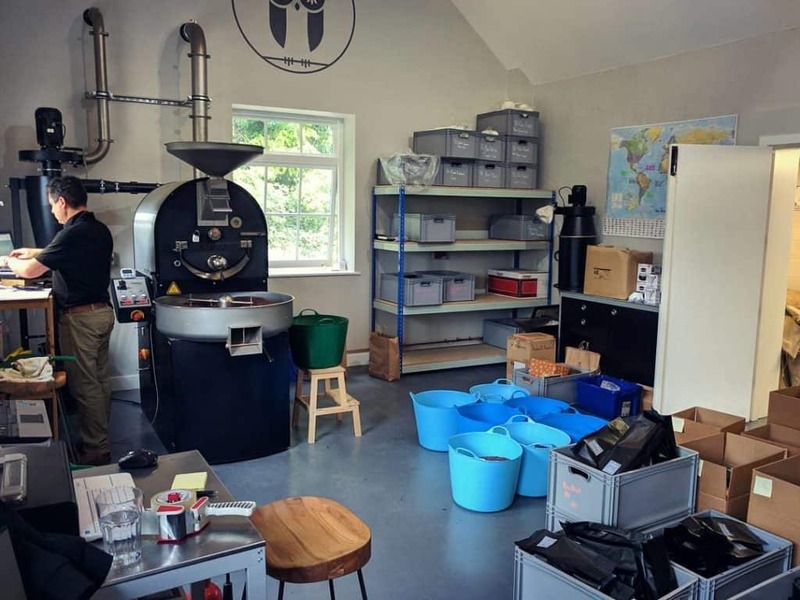 In 2012, in their barn, he dreamed up a company that would offer great coffee that was not only sourced ethically and sustainably, but that also upheld the family value. Moonroast Coffee has definitely been a coffee roasting company worth noticing. They have won three Great Taste stars for their Ethiopia Kaffa Forest and several of their other coffees have won stars. It’s a testament to Moonroast’s success in a very short time and to the fact that the coffee is increasingly recognised for its quality and taste. 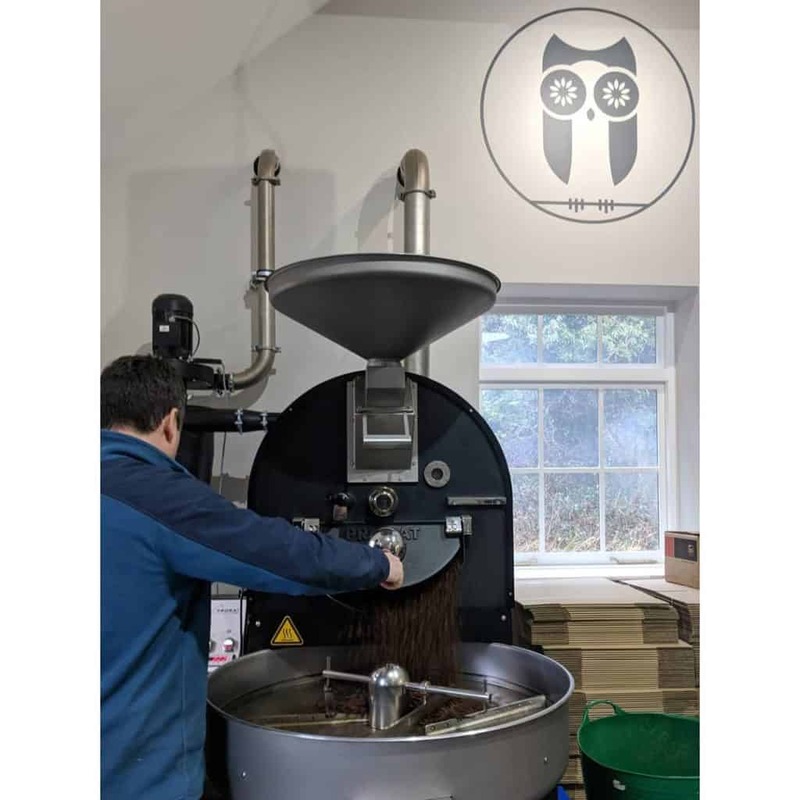 The inspiration came from his family’s 100-year association with coffee which began with his great-grandfather Richard Goodwin Bradshaw when he started working at London tea and coffee brokerage Wilson Smithett in the late 19th century. Fran’s father Haydon also worked there before joining Nestle and helping to create the original Gold Blend. Haydon subsequently worked as a coffee consultant for Waitrose for seven years and still brings his expertise as a consultant to Moonroast. Moonroast and Fran’s ethos is about drinking great coffee, no matter where, and that is what all of their products offer. The beans are ethically and sustainably sourced and are all top quality, speciality grade, 80+. Fran hand roasts them in small batches at the roastery in Chilton Candover. Each variety and roast is monitored, using the latest technology making sure each batch matches taste, quality, and colour of beans. 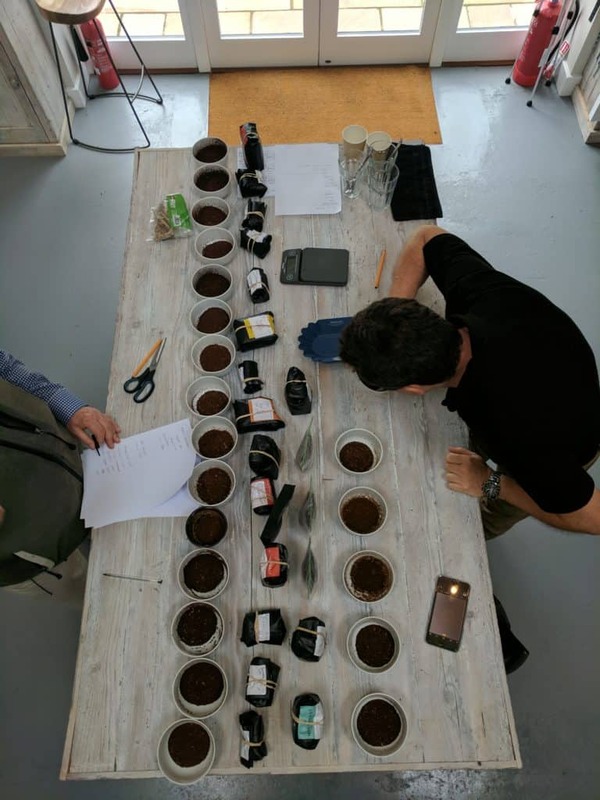 Once the beans are roasted, the tastes and aromas of the single origin beans are observed in cupping sessions to allow Fran to identify the perfect flavour profiles to then create their speciality blends. However, it doesn’t stop there. Even after their beans have left the roaster they want to be sure you will enjoy the product and this is down to the best extraction: the difference between a delicious well-balanced coffee and one that is too weak or bitter and not very enjoyable. What Moonroast Coffee does with training for their professional baristas is amazing and they also offer courses for the home coffee creator as well. Blue Coffee Box is featuring their Sumatra Jagong with Hints of rich lingering dark chocolate and Guatemala Finca La Providencia with notes of hazelnut, apple, raisins, and chocolate in this medium roast coffee. To learn more about Moonroast Coffee, be sure and visit their website. You can also follow along with them on Facebook and Twitter and Instagram to keep up with all the new blends they will be creating over the year.